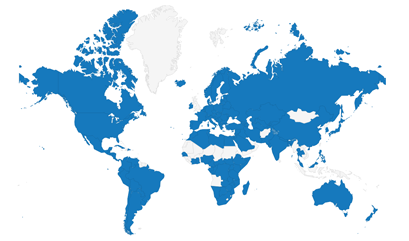 Find out what Tuning projects have been carried out or are currently under way in your Region of the world and/or in your Subject Area. Tuning projects are powerful instruments for promoting understanding and cooperation between institutions, countries and regions across the world. Organized by and for universities, they focus on developing culturally inclusive student-centred and competence-based learning. Together, the different Tuning projects – and Tuning as a project – propose ways of reaching global consensus beginning from a subject area, an institution, a country and a region. All Tuning projects are characterized by their philosophy of inclusiveness, which means that in the Tuning projects all those interested in enhancing higher education provision become partners who work together towards the common goal. 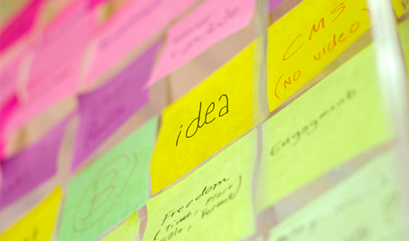 Tuning projects offer academics in all disciplines a common language to discuss teaching, learning and assessment collegially and – to reiterate – involving all those concerned. Finally, Tuning projects are designed in such a way as to ensure sustainability of the initiatives beyond the lifetime of the projects themselves. seek collaboration with all the relevant parties – from students to policy makers – in order to improve student learning and post-university experience. Tuning projects can be divided into two broad categories: Regional/National projects and Thematic projects. Here you can find information on the Tuning projects which focus(ed) on the enhancement of higher education programmes in particular regions of the world: EU, Latin America, Africa, Russia, etc. Here you can find information on the Tuning projects which focus(ed) on a particular aspect of higher education and/or on enhancement of higher education provision in a particular subject area. 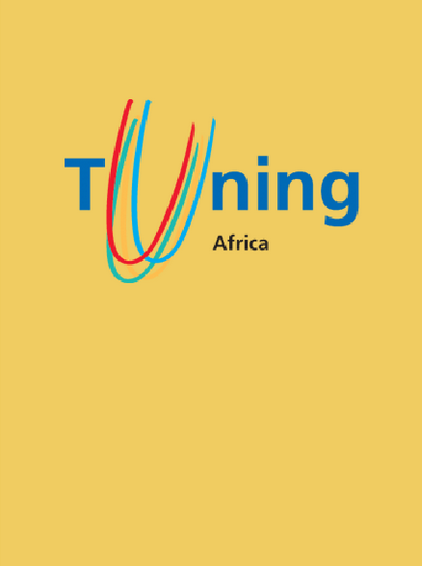 The Tuning Africa pilot Project is implemented in the framework of the Joint Africa-EU Strategy. Its first phase (2011 – 2013) covered 60 universities, representing the five sub-regions of Africa, with their great linguistic (French, English, Arabic and Portuguese) and cultural diversity. The second phase of Tuning Africa (2015 – 2018) is a concrete deliverable of the 2014-2017 Roadmap of the 2014 EU-AU Heads of State and Government Summit. The TMEDA project aims to implement Bologna tools in Southern Neighbouring Area universities through building of a framework of comparable, compatible and transparent programmes of studies. The projects develops four subject areas – Law and Good Governance including Human Rights; Healthcare and Nursing; Construction Trades, Engineering and Architecture; Tourism. The Tuning Asia- South East TA-SE project aims to implement Bologna Tools in South East Asia universities trough building of a framework of comparable and compatible qualifications. The project develops three subject areas- Civil Engineering, Medicine and Teacher Education. 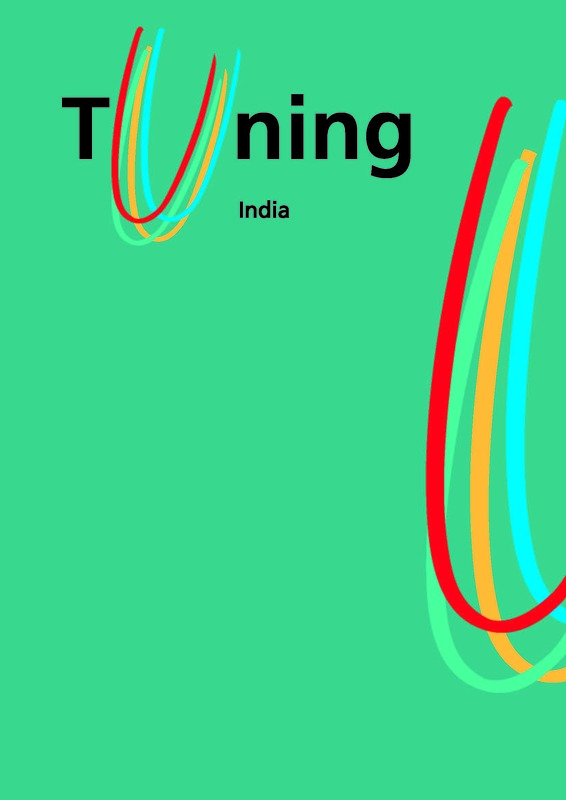 The Tuning INDIA brings together 15 Indian universities, along with 5 EU partners, to try and make this dream come true. The change will start with the four selected subject areas – Law, IC, Medicine and Teacher Education.